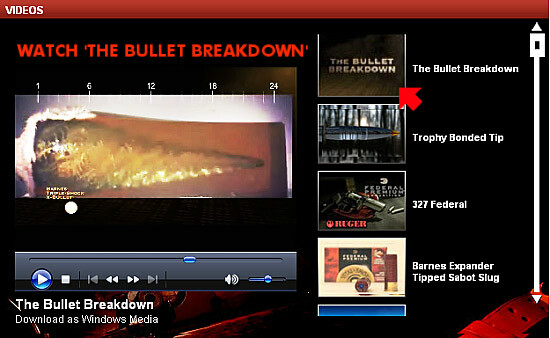 Using Federal Powershok 308A 150grain ammunition in 308W calibre through a Sako 22″ heavy barrel. What is the expected velocity? I’m looking for charts where you can put in any zero and see how much the bullet drops every 100 yards after. 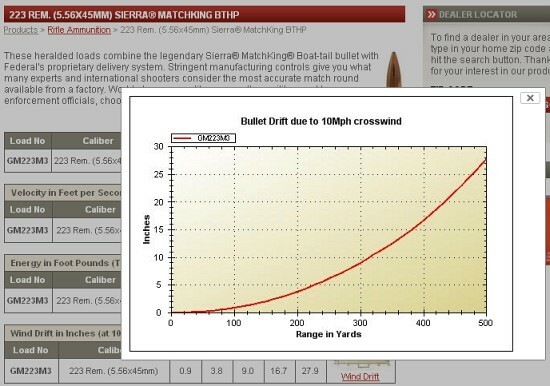 I have a 300 yard zero on my .300 win mag and want to know how much it will drop at 400 and 500 yd’s.